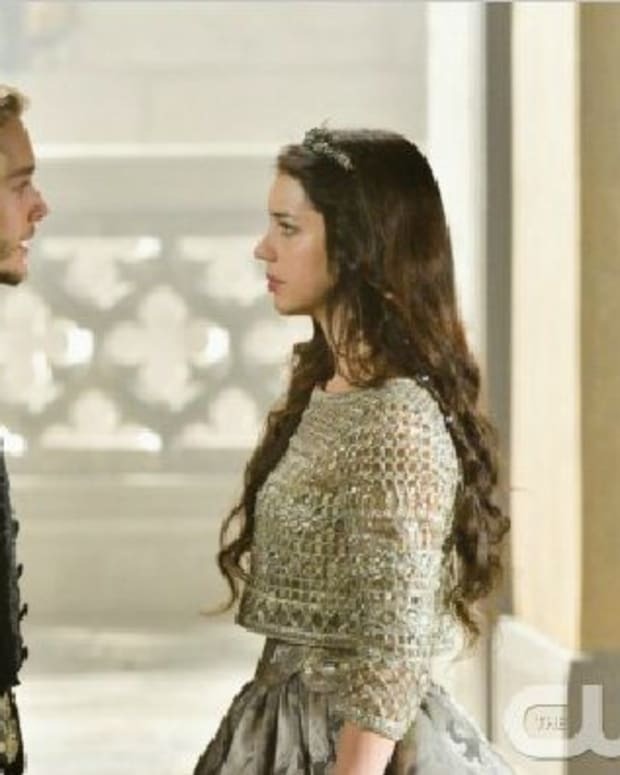 Reign is back tonight with an all-new episode! 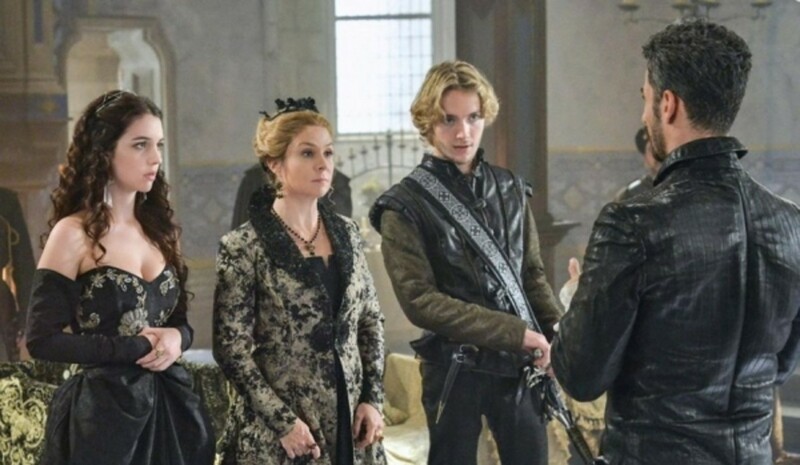 When Prince Francis (Toby Regbo) is taken for ransom, Mary (Adelaide Kane) and Queen Catherine (Megan Follows) must team up to rescue him. The situation pushes Mary and Francis back together. It looks like this could lead to rekindling of their romance. Things won&apos;t be easy for the pair, after Francis turned to his ex, Olivia (Yael Grobglas). 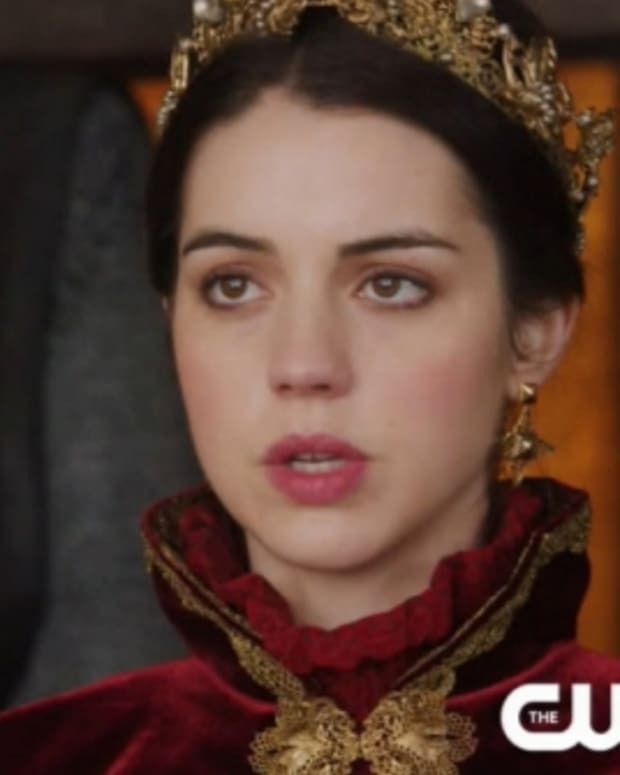 Olivia doesn&apos;t want to lose Francis again, and she&apos;s determined to be Queen. Watch the promo after the jump! 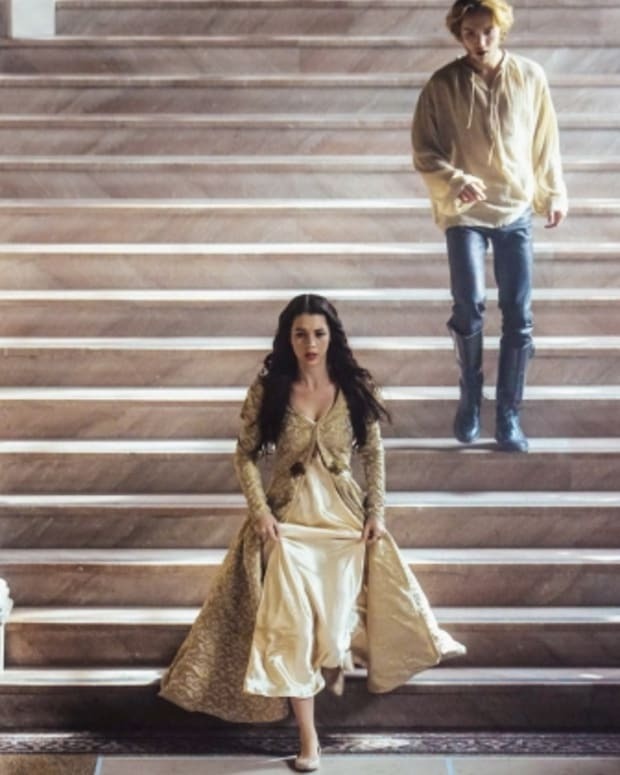 Reign airs tonight at 9 pm ESTThe CW. Skins Star Joins Reign as New "Queen"